This lady is a thunderclap of talent, crackling with energy, intelligence and beauty of voice, face, body and soul. 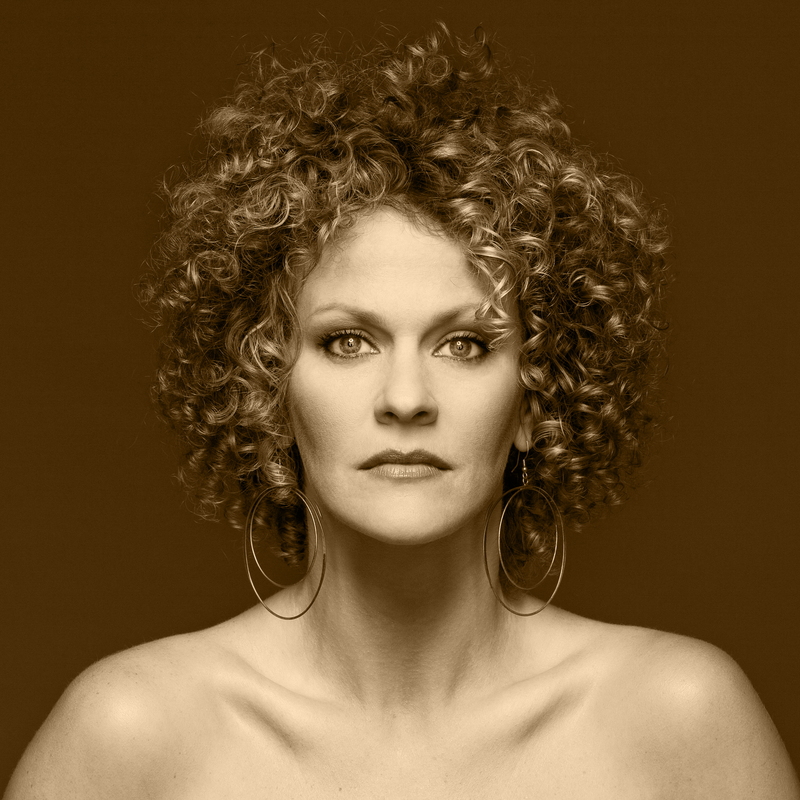 Amber Martin’s new show at 54 Below, Stoned Soul is a tribute to singer/songwriter Laura Nyro, herself a big storm of talent. It’s only natural (or perhaps supernatural) that Martin singing Nyro should be hair-raisingly electrifying! This is the first show of Martin’s I’ve seen, and I know I’m coming at Martin from a different angle than a lot of her followers. She’s well-known as a character comedian in the tradition of Lily Tomlin. Well, a character comedian who also happens to have a big powerful singing voice that she often pours into satirical impersonations of celebrity singers from Reba to Chaka to Whitney to Janis Joplin. This show, while sometimes funny and certainly entertaining, is basically a serious love letter to Martin’s favorite songwriter, a different creature from her previous shows. Between songs, Martin tells very informative and insightful stories of Nyro’s life, discusses the sources and styles of her music, and jokes and ruminates about the many things she admires and loves about Nyro’s songs. But the real event here is Amber belting and shimmying her way through those complex, soulful songs. Her take on the harrowing heroin song “Been on a Train” is truly heart-wrenching, and hearing her roar and stomp through Nyro’s blazing uptempo numbers like “Eli’s Comin’” and “Women’s Blues” is like being buffeted by a powerful gust of fresh air – in the best possible way. Martin is just a gorgeous, engaging, utterly unique and original presence. I can’t recommended this show highly enough! For tickets, click here – seriously, I am telling you to do it right now! Bond’s taste in songs is impeccable, and v approaches them with the touch of a very careful curator. A curator, that is, who finds what is most explosive in the art they’re presenting, and then promptly detonates it. V’s climactic rendition of Arcade Fire’s “Crown of Love”, for example, truly burns down the house. One of the best features of all Bond’s shows is v’s acidly funny, stream of consciousness, between-song patter (which has had the downside of making certain shows marathon length, but not here). As I mentioned above, in this show Bond is focused on love – but always open to the wildest tangents. Bond’s sense of humor looks at society from a perspective that is simultaneously inside and outside, much like Genet and Joni Mitchell, heroes that I personally share with v.
As always Bond is hilariously entertaining, wildly imaginative and vividly expressive. And finally a show from v that leaves you wanting more, and adds some more uptempo arrangements to the ballads Bond favors. In some ways, this is my favorite show of v’s yet! Highly recommended! 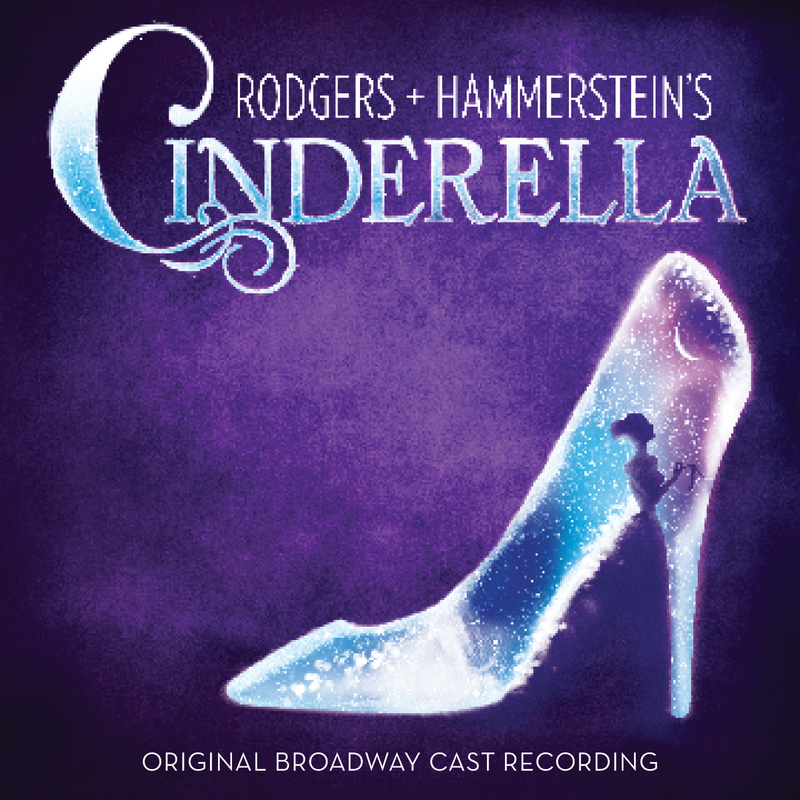 The Rodgers & Hammerstein score for Cinderella has the verve they always had – lots of those soaring Rodgers waltzes – even if it isn’t filled with immortal standards like Oklahoma or South Pacific. Laura Osnes sings the title role beautifully, particularly in her earnestly yearning take on “In My Own Little Corner”. On stage, Santino Fontana is charmingly awkward as Prince Topher, but here his duet with Osnes, “Ten Minutes Ago”, is simply charming. Marla Mindelle and Ann Harada are probably the funniest stepsisters ever, and Harada kills it in “Stepsister’s Lament”. Overall, a lovely rendering of a beautiful R & H score. This one-man show is quite possibly the gayest show in town. 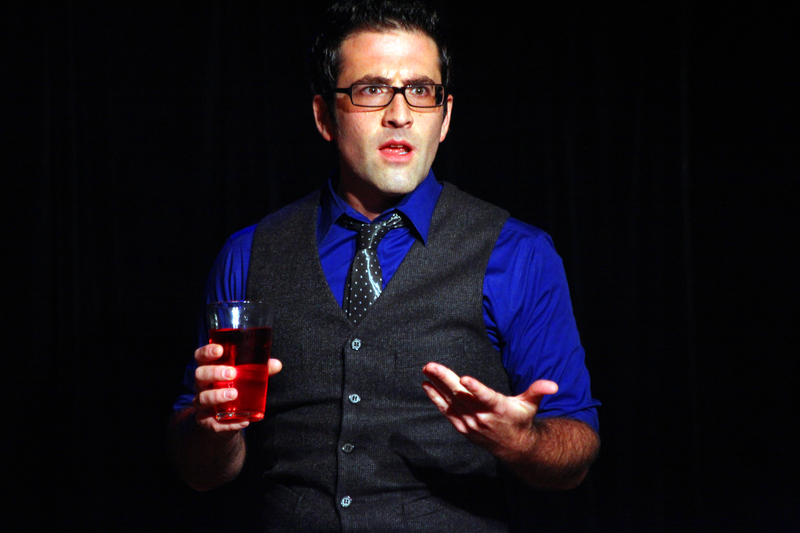 Ben Rimalower, a director making his writing/performing debut with this piece, tells his own story of a gay man dealing with his estranged father – who is also gay – interspersed with Patti LuPone diva-worship. Gay, gay, gay! Rimalower has deftly combined his family history, a story that anybody can relate to, with jokes and references designed to tickle theatre fanatics and insiders. I have to admit that I have come to this particular party very late – Patti Issues has been running weekly for the better part of a year at the Duplex – so it comes as no surprise that Rimalower has the pacing of this story down pat. It’s generally a breathless pace, which works great for the comedy, but Rimalower also has a director’s sense of when a moment needs to sit or simmer (the show was actually directed by Aaron Mark, to whom I have to give credit for having the requisite boldness to direct a director). It’s a complex story, involving lots of travel around the country, a large cast (though Rimalower only acts out a handful of the people he mentions), name changes and the difficult ebb and flow of a life in the theatre. It testifies to Rimalower’s skill as both writer and perform that very nearly every moment is crystal clear. It’s also impressive that Ben never whitewashes the setbacks that happen in every theatrical career. As a director myself, I could definitely identify with those moments when you think one thing is going to lead to another – and it doesn’t. LuPone herself played a role in one of Rimalower’s bigger disappointments, and he renders that moment very movingly, but just as movingly narrates how he took a deep breath and turned that lemon of a moment into lemonade, saving both face and his warm relationship with the diva. Highly entertaining, sometimes moving and definitely recommended. When I first saw wrongly-maligned Broadway Little Mermaid, I thought “what is everybody complaining about? This is solid musical theater entertainment.” It’s not visionary, not earth-shattering, just a tuneful love story that should thoroughly entertain the kiddies and divert the adults. In case you somehow missed the classic Disney film on which the show is based, beautiful young mermaid princess Ariel becomes obsessed with the fascinating creatures that live on land – especially Eric, a particularly handsome human prince. In order to experience land-locked life, she has to defy her father the king, make a shady pact with an evil sea witch and prove to Eric that she’s the girl for him. The current Paper Mill Playhouse revival replaces the Broadway production’s obsession with roller shoes (which didn’t thrill me) with more traditional – and more spectacular – “Flying by Foy” effects. Together with John MacInnes undulating choreography and Kenneth Foy’s whimsically operatic sets, these convey a fabulous underwater world much more effectively than their Broadway counterparts. In particular, “Under The Sea” makes up for the relatively small chorus size with fantastic jellyfish puppets and an array of other special effects. 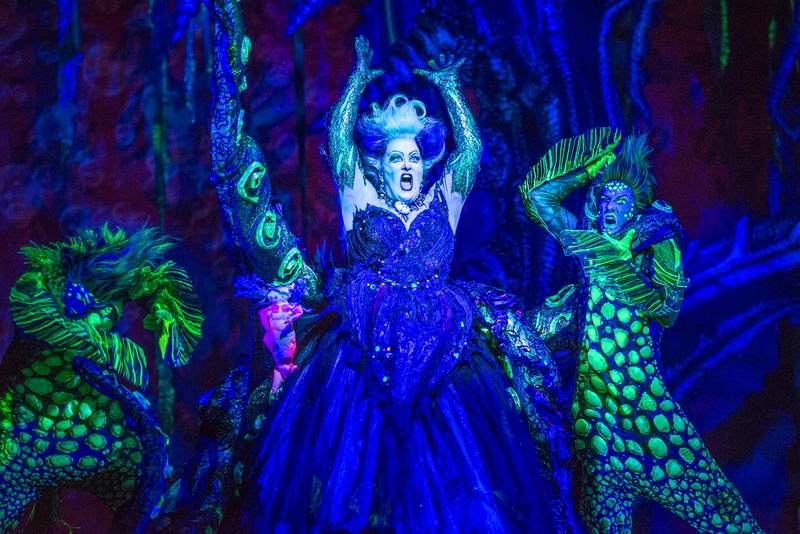 The show’s biggest special effect, however, is the belt-tastic Liz McCartney as the witch Ursula, especially when she reinvents “Poor Unfortunate Souls” to thunderous applause. She owns the song as no previous Ursula has done, just legendary stuff. Put all this together with composer Alan Menken’s glittering score and Doug Wright’s light-handed book, and you’ve got a truly delectable salt water confection.